A lot of investors believe finding financial advisors is a piece of cake. What could be simpler? They find you. 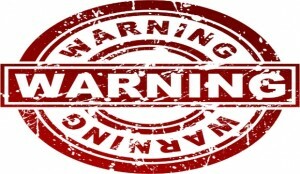 However, for the past 11 years, Paladin Registry has been warning investors to be very cautious when advisors find them. Most of the advisors who solicit investors are salesmen. That is not the skill set you are seeking when you start-out to find a competent, ethical, financial advisor who can help you achieve your retirement goals. 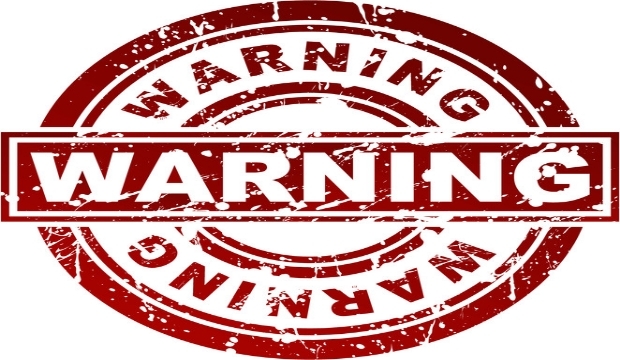 High quality financial advisors do not solicit investors using the telephone or direct mail. Aggressive salesmen, who pose as advisors to reduce your sales resistance, use these unsavory tactics. You should always avoid advisors who solicit you. Financial advisors have to meet you before they can sell you their products. Many of them are willing to spend substantial amounts of money to meet you because they will make even more money when they sell you investment and insurance products. One of the more expensive strategies is the free seminar. Advisors say the purpose of the seminar is education, but that is not true. They do not make money when they provide education. The two purposes of the seminar are to develop credibility and meet you. Then it is easy to sell you the products that make them the most money. Another blatant sales tactic is the advisor who invites you to a free lunch. A good rule is there are no free lunches. Like the seminar approach, the advisor has to meet you to sell you a product that makes him money. A $50 lunch might produce $5,000 of income for the advisor. If you follow bad advice or buy a bad investment product, the free lunch may end-up being an extraordinarily expensive lunch. Aggressive, sales-oriented advisors are constantly asking their current clients for referrals to friends, family, and associates. A referral is almost a slam-dunk sale because the current client gives them instant credibility. Do not assume referrals are to competent, ethical financial professionals. They just might be aggressive salesmen who pestered their clients for your name and contact information. If you hire them they will start pestering you until you provide them with additional names. This is how they make money. A referral from a professional (CPA, attorney) is a lot like a referral from a friend with one additional dimension. The referral source and the advisor may be friends who refer prospective clients to each other. A lot of professionals in different industries (investment, tax, legal) have personal relationships going back to their college fraternities. You won’t know this, and the referral source will not disclose it, so you have to be extra vigilant to make sure the advisor really is competent and ethical. You still have to do your due diligence no matter how much you trust the referral source.